An American actress, model, and celebrity homemaker. 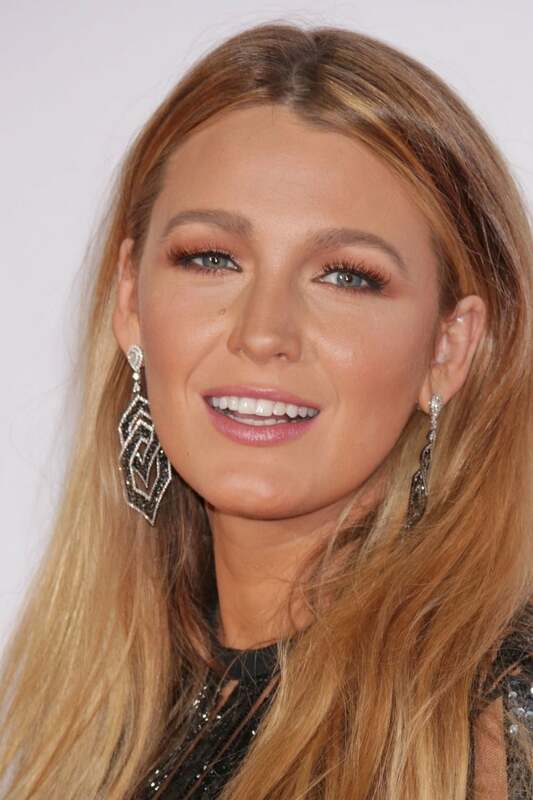 She starred as Serena van der Woodsen in the CW drama Gossip Girl (2007–12), and has co-starred in such films as The Sisterhood of the Traveling Pants (2005), Accepted (2006), The Private Lives of Pippa Lee (2009), The Town (2010), Green Lantern (2011), Savages (2012) and The Age of Adaline (2015). 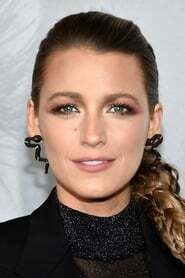 Description above from the Wikipedia article Blake Lively, licensed under CC-BY-SA, full list of contributors on Wikipedia.